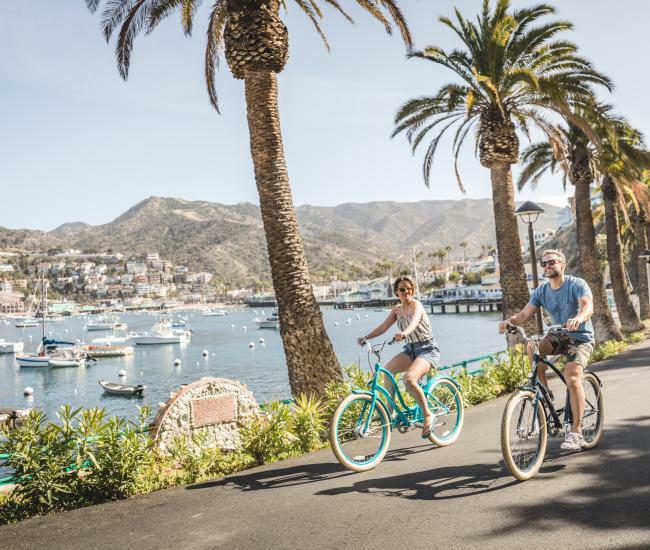 Catalina Broadband Solutions is a cable TV and high-speed Internet provider offering a wide-range of video and broadband services to residential and business customers on Catalina Island. 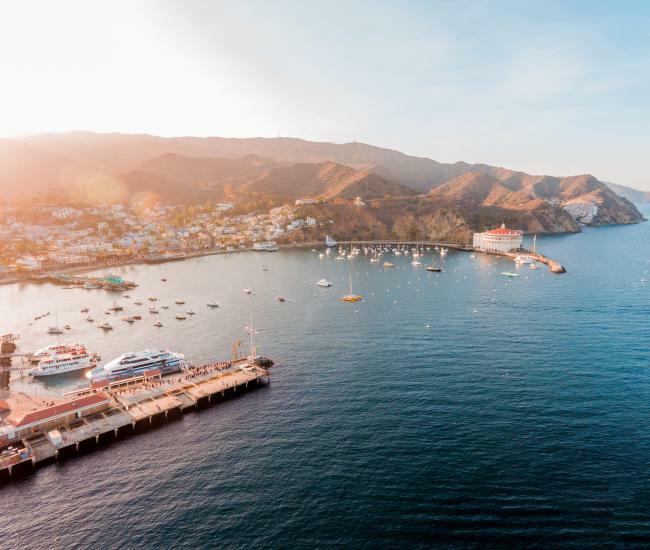 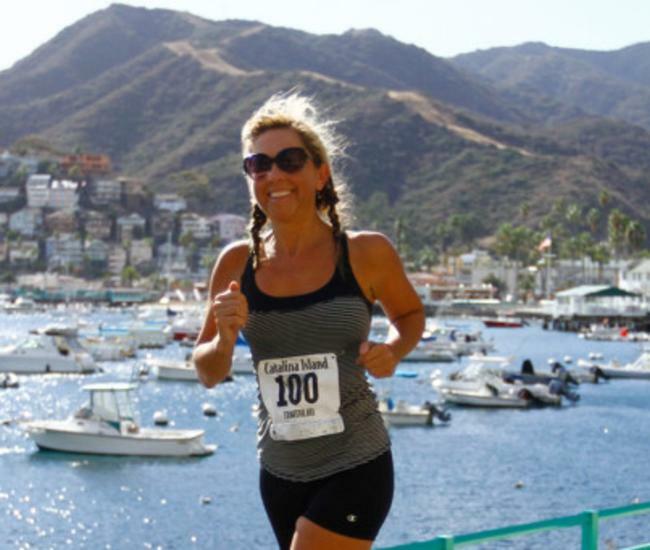 We offer the fastest broadband speeds and Wi-Fi with hotspots throughout Catalina Island. 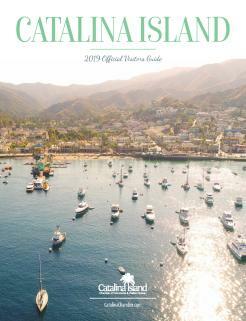 Get More Speed on Island Time with Catalina Broadband Solutions.